How To Check Nitaqat Category Of Kafeel In Saudi Arabia? 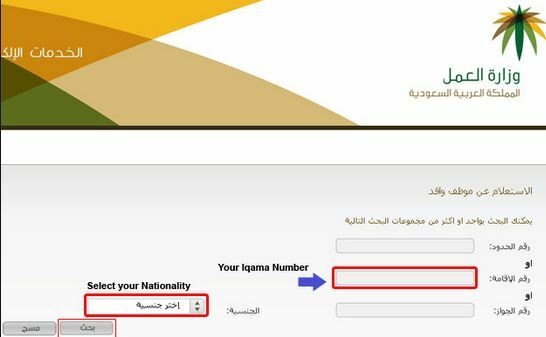 Nitaqat is the policy of Kingdom of Saudi Arabia (KSA) to promote hiring Saudi nationals. Under this policy each company is given a nitaqat category which you can check through official website. This new policy & categorization system was initiated to decrease the unemployment among Saudi nationals by employing them in private firms. How To Check Nitaqat Category? 5) The Nitaqat status of your Kafeel will be shown on screen. 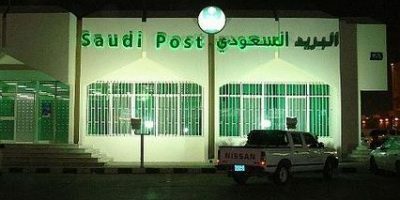 Though this new program of Saudization was meant to reduce hiring foreign labour and expats but this also gives an opportunity to foreign employees in Saudi Arabia. If a company falls in the red category the employee can change his sponsorship & job without his prior permission. Companies that fall under platinum and green categories will have more benefits and opportunities such as easy visa process for their employees, government contracts, renewing work permits and hiring employees from red and yellow categories company without informing the employer. While companies which fall in Yellow and Red categories will face restrictions which can be severe such as they cannot hire new expats and they cannot open any other branch. This is forcing firms to increase the number of Saudi nationals in their workforce. It will affect Pakistani employees in Saudi Arabia as it is the favourite destination for workers with 2.6 million Pakistanis working in Saudi Arabia. Under the Nitaqat policy every firm which has 10 or more employees is required to increase the numbers of employees who are Saudi National. The required percentage of Saudi employees will depend on the industry and number of employees of any company. The government aims that through this policy more Saudis will find job and the unemployment ratio will be reduced. It is part of Saudi Arabia’s vision 2030 which aims to transform the economic policies of the country. 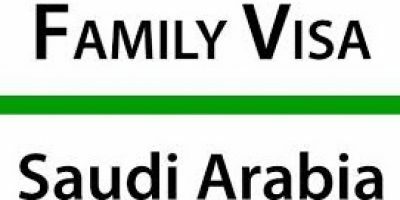 Saudi Arabia also increased the annual family tax which increased hardships for expat families. 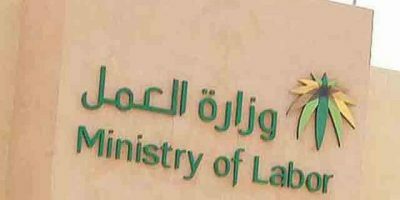 Saudi policies for workers such as Kafala and Iqama are considered harsh for labors in comparison with policies around the world. Under Kafala system labor is dependent on the kafeel (sponsor) who is legally responsible for important matters such as changing employment or leaving the country.